All new this week at Brian's Toys is the Darth Nihilus Mini Bust, 2012 Movie Exclusive Dewback, and MOTU Classics Sorceress & Fisto. 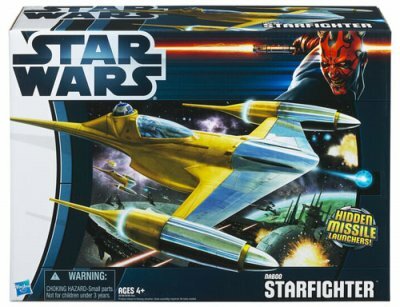 Restock include a Sideshow 12" Storm Shadow, Toys McCoy Indiana Jones, and a few Biker Scout artist proofs from Christian Waggoner. 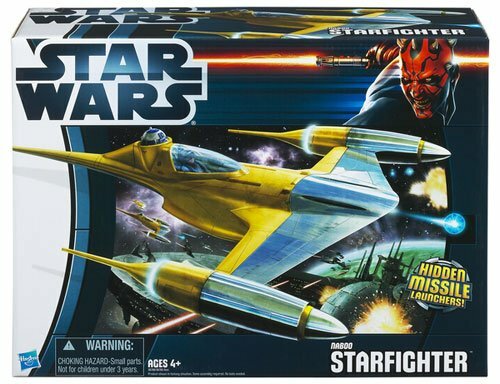 Also check out the pre-order and packaged images of Movie Heroes Vehicles Wave 2 including the awesome new Naboo Fighter! 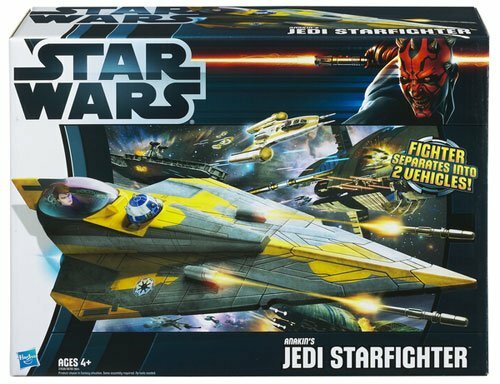 Get pre-orders in for the new set of 2012 Movie Heroes Vehicles which include Anakin's Starfighter, Naboo Starfighter, and a Republic Fighter Tank. Looking for some savings? Jabba's Palace Bookends and the Battle Droid Mini Bust have been reduced. 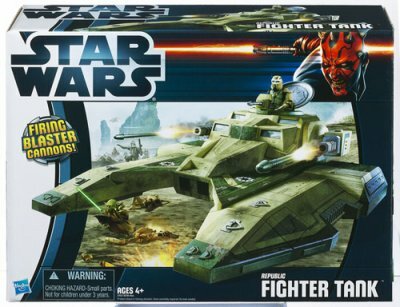 Visit brianstoys.com for the new prices and save! For the complete newsletter, visit http://www.brianstoys.com/custom.aspx?id=12 and make sure to let them know Galactic Hunter sent ya!